January 2019 was “one of the deadliest months for drug overdose deaths in Cuyahoga County’s history,” according to a recent statement from the Cuyahoga County Medical Examiner. This is due, in part, to the rise of increasingly powerful opioids. The medical examiner warned the county had seen an increase in carfentanil, but he said it was too soon to conclude if the increase in overdose deaths was the result of the synthetic opioid. So how did opioid use evolve into the deadly epidemic we see today? It started with ancient civilizations. Opioid use can be traced back to the ancient Greeks, Persians, and Egyptians who used the opium plant (Papaver somniferum) to help with sleep, relieve pain, and calm crying children. 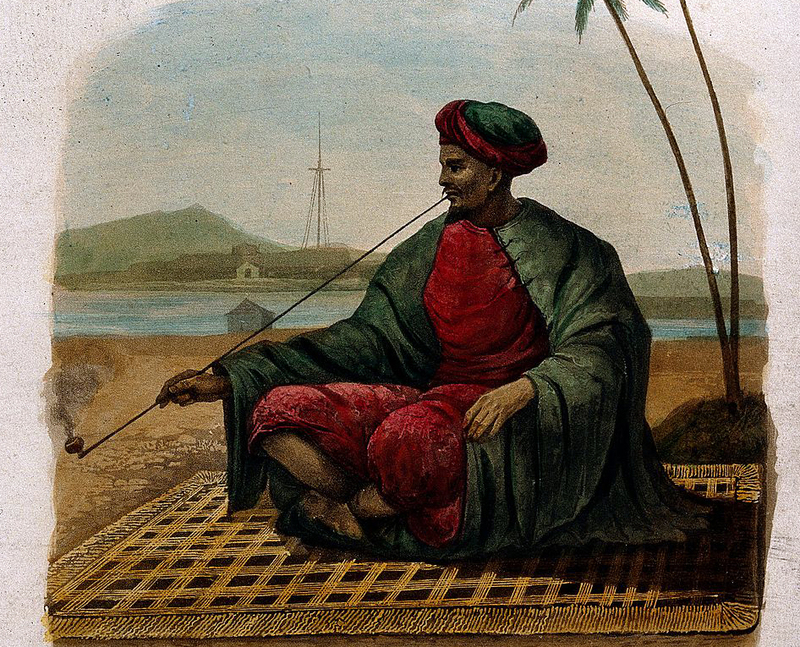 Opium from the poppy plant is one-tenth as strong a painkiller as morphine, and the strength of opioid drugs has only grown since the days of opium pipes. Codeine is found in cough and cold medications, and it is one-sixth as strong as morphine. Morphine was the first pure medication derived from the poppy plant, in 1803, and it is the common reference unit for comparing the strength of other opioids. Hydrocodone is often combined with acetaminophen in prescription painkillers, and it is as strong as morphine. Oxycodone is often prescribed after surgery or for cancer pain. 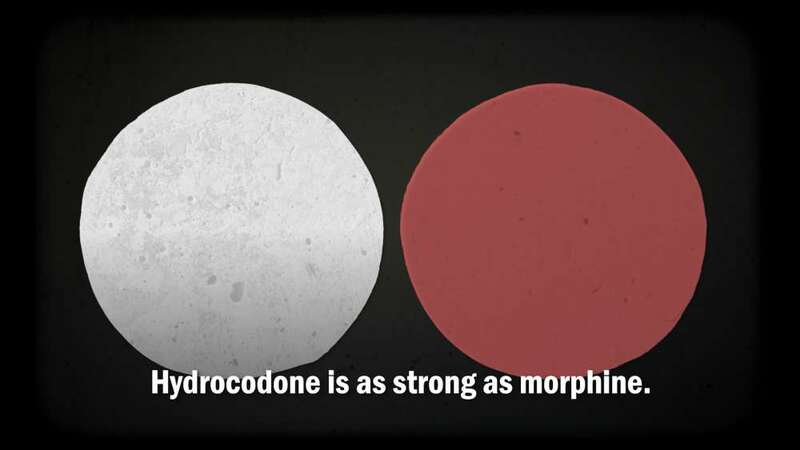 It is one-and-a-half times stronger than morphine. Methadone is used to treat opioid addiction. It does not produce a strong high like other opioids. 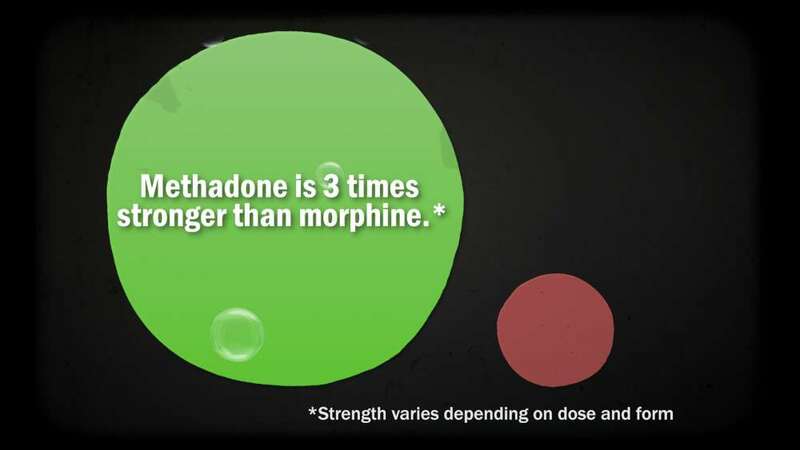 Generally, methadone is three times stronger than morphine (the strength varies depending on dose and form). 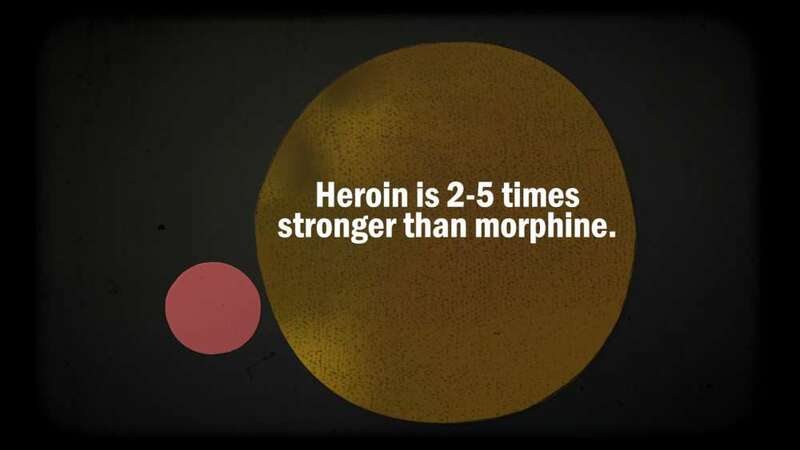 Heroin is an illegal drug that’s most commonly injected and is often mixed with stronger, more deadly synthetic opioids. 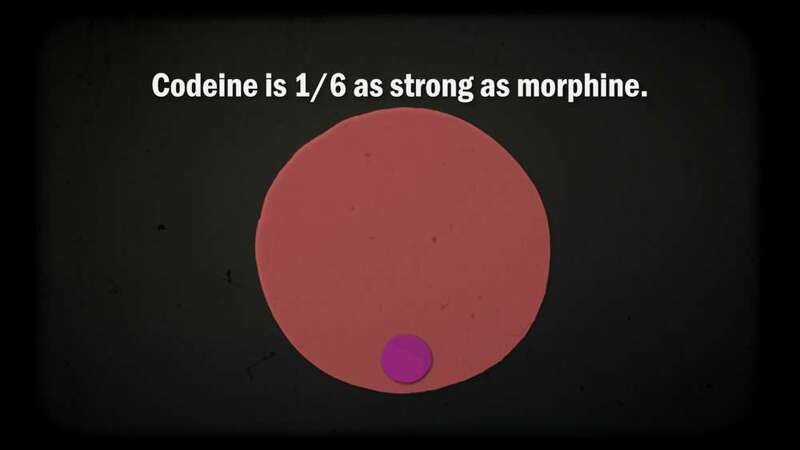 It is two to five times stronger than morphine. Buprenorphine is used to treat opioid addiction. It doesn’t create a powerful high like other opioids. 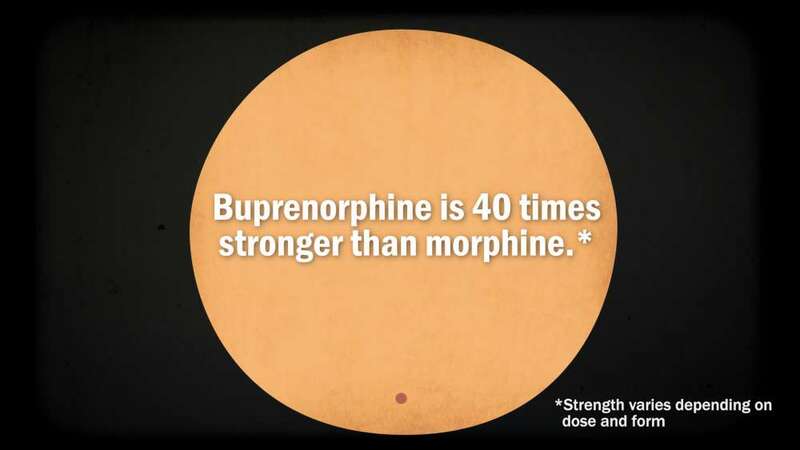 Generally, buprenorphine is 40 times stronger than morphine (the strength varies depending on dose and form). Fentanyl is a cheap synthetic opioid. Much of the U.S. supply arrives from overseas through the mail system. A lethal dose is as little as a speck of powder (two mg). 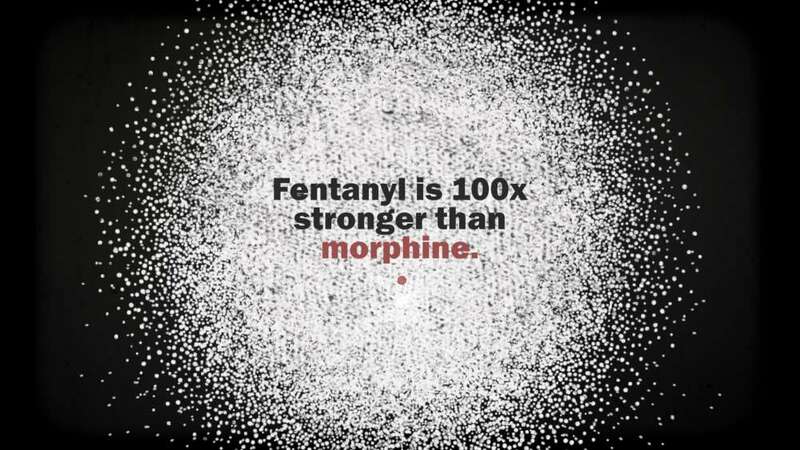 Fentanyl is 100 times stronger than morphine. Carfentanil was intended for use as a painkiller for elephants and other large mammals. Now it’s being mixed with other drugs, often unbeknownst to the end user. 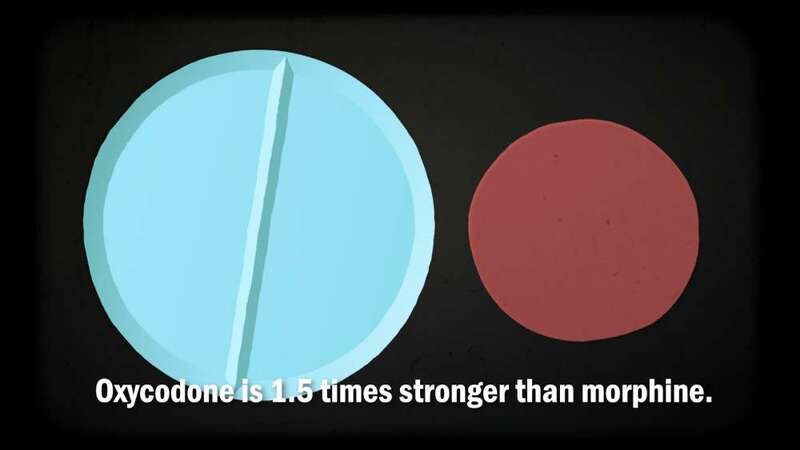 Carfentanil is 10,000 times stronger than morphine. The drug overdose epidemic in Ohio and across the country is driven largely by the rise of cheap, readily available synthetic opioids. On average, 115 Americans die every day from an opioid overdose. Ohio remains one of the top states for drug overdose deaths.